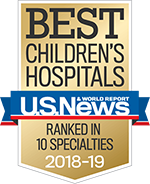 Your child’s care is our top priority. 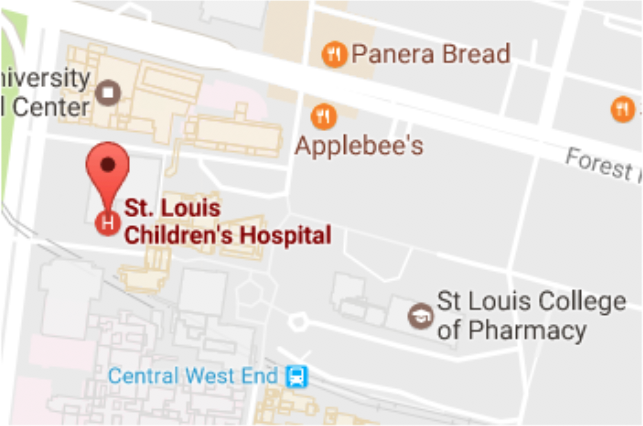 Whether your child is coming to St. Louis Children’s Hospital for an outpatient visit or an extended stay, we value the trust you place in us. 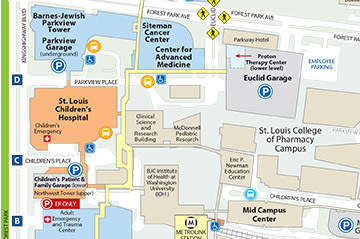 Our goal is to deliver excellent, compassionate care to your child throughout your visit.